Florida may be behind the eight ball with its class of 2019, but the Gators’ 2020 class is off to a flying start. 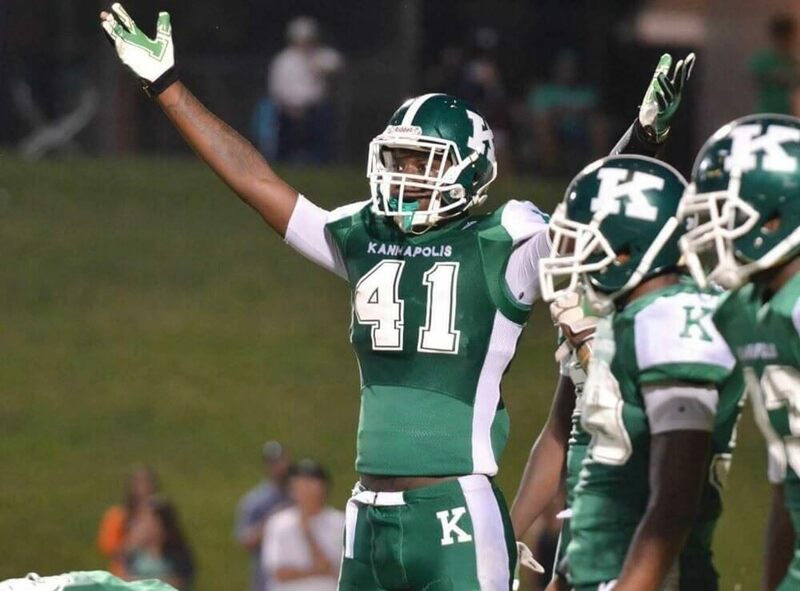 The Gators have added a commitment from defensive end Kedrick Bingley, a consensus four star defensive end out of Charlotte, NC. Bingley also had offers from FSU, Georgia, Ohio State, Notre Dame and South Carolina. You can watch his tape here. Bingley’s commitment gives the Gators their fourth commitment for the class of 2020, and the second in four days after QB Anthony Richardson committed on Saturday.